A superior collection for a supreme rest. The mattresses of the UP Collection series are composed of natural materials and, in addition to cotton and latex, contain viscose, silk and cashmere providing an exquisite touch and a pleasant feeling. Natural fibers are very resistant. 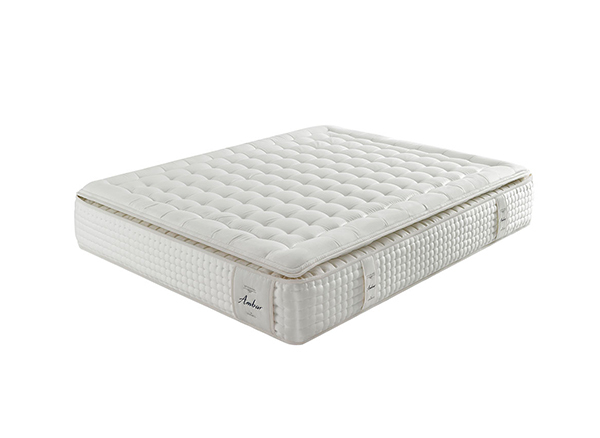 They have thermoregulation, anti-bacterial and anti-mite properties that prevent humidity inside the mattress. 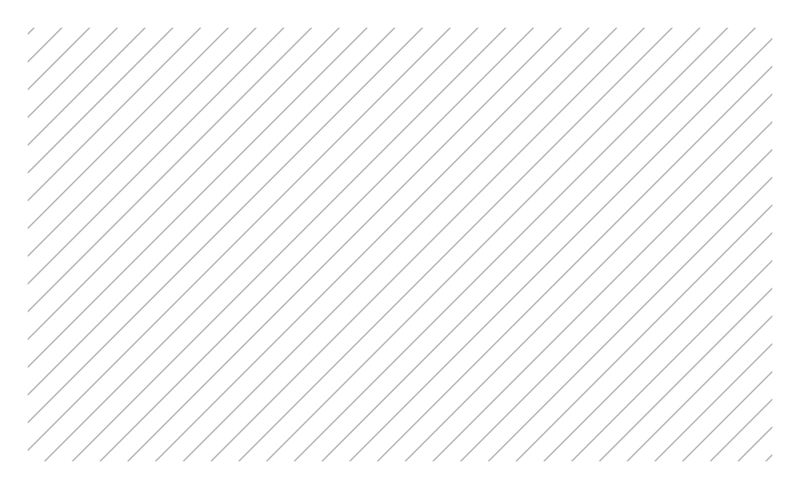 Pillow top, the system that improves rest. 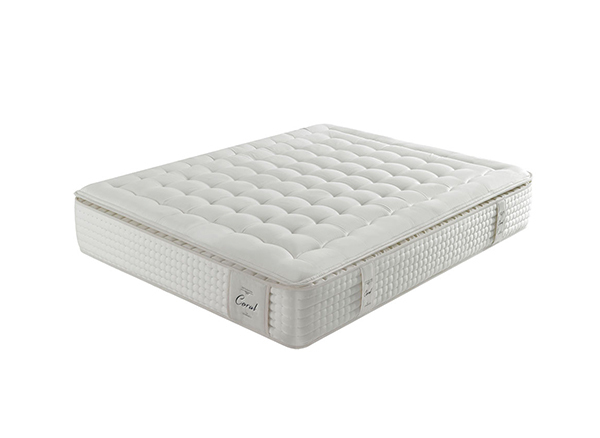 The pillow top system is an added layer of soft padding stitched to a mattress’s top. 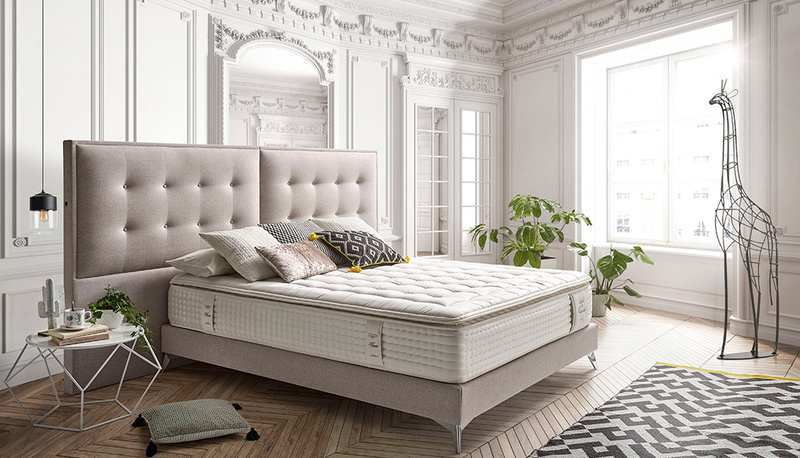 It is made of latex foam, memory foam, fibers, down, and sometimes soy, and the top layer can give even the firmest mattresses a softer feel for a comfortable sleep. The mattress you dream of. 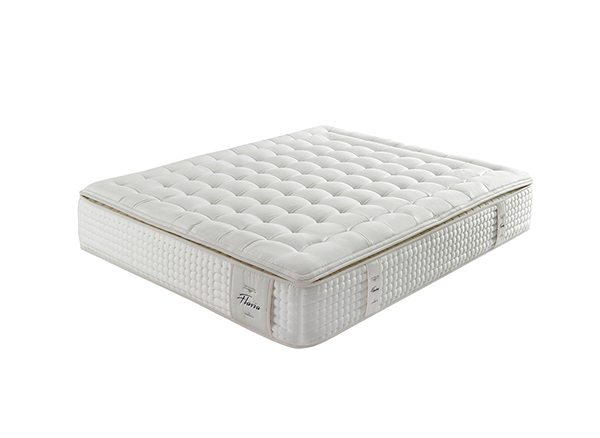 The election of a mattress and all its elements for a good rest, is an investment in health and well-being. That's why if you have any question, you can ask our experts team, who will help you to choose the mattress you dream of.